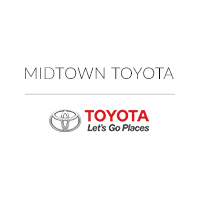 You Are Here: Home > Why Buy A Certified Pre-Owned Toyota Car At Midtown Toyota? As a Toyota dealership, Midtown Toyota is proud to be able to offer our customers plenty of vehicles to choose from. We have a large selection of new Toyota cars as well as an inventory of quality pre-owned vehicles to give our customers plenty of great options when they are looking for their next new vehicle. 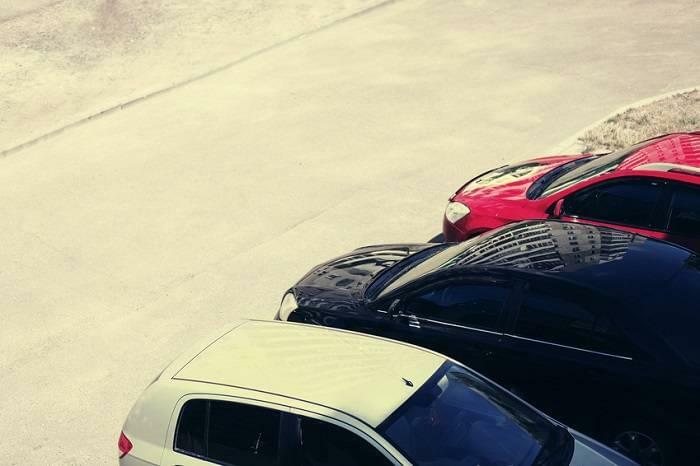 When it is time a buy a car, many people think they have to pick between buying new or pre-owned. However, there is another great option: Certified Pre-Owned. The Toyota Certified Pre-Owned Vehicles available at our car dealership in Chicago have been through rigorous testing and reconditioned with Toyota factory-trained technicians so you know you are getting a quality vehicle. When you buy a certified pre-owned Toyota car, you are getting a model that runs and often looks practically new for a much lower price. This means that you are able to get more for your budget, whether it is a higher trim level or more features included. Plus, you also get a great warranty for your new ride, with a 12 month/ 12,000-mile Limited Comprehensive Warranty, 7 year/ 100,000-mile Limited Powertrain Warranty, and one year of roadside assistance to give you peace of mind. Toyota dealerships in Chicago carry an inventory of Certified Pre-Owned Toyota vehicles because they know that customers will love these great options. We are proud to say that Midtown Toyota has one of the best selections of in the area! Our dealership is proud to offer a large variety of these models. Shoppers often stop by to see a pre-owned Toyota Corolla, which is a popular sedan on our lot. These sporty little cars are great for city driving and very fuel efficient. We also have many pre-owned Toyota Camry models, including some in higher trim levels like the XSE. No matter what you are looking for, we are confident we will have a model in our Certified Pre-Owned Toyota inventory that you will love. We invite you to head over to our Chicago Toyota dealership soon to check out these great certified pre-owned cars. We know you will find many viable options in our inventory for your next new car, and we would love to help you take the steps needed to buy it. Of course, we also have a vast selection of other pre-owned and new Toyota cars, so stop by today!